Barbecues are pretty standard for summer get-togethers. Usually, you’re grilling up traditional dishes, serving them on paper plates, and enjoying the summer sun. Granted, there is nothing wrong with that — in fact, a break from the pomp and circumstance of themed parties can sometimes be welcome. But after your fourth or fifth barbecue of the season, the whole thing can get rather boring. A theme party may be just what you need to revive the barbecue. 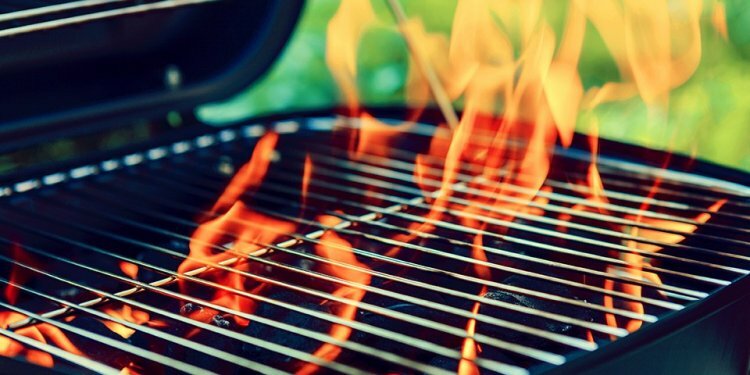 There are plenty of themes worth utilizing at your next cookout. Try any of these fun ideas for a great time. Who doesn’t love the idea of a bonfire on the beach? Use seashells, beach toys, and beach chairs to make the backyard look like a waterfront oasis. Guests can arrive in their bathing suits and lounge like they they’re staring out at the ocean. For any kid that went to summer camp, everyone knows the nighttime campfires were the best part. With a fire pit and some camping gear, your BBQ can be just like old times when you were a kid! Set up a “crafts” table for adults and kids to enjoy and ask that everyone be prepared to play classic camp games like charades. Just be sure to remember the s’mores ingredients for your guests. If you love the rustic trend, you’ll dig this party theme. In addition to traditional cookout food, bake some tasty summer pies, use a gingham tablecloth, and serve drinks in mason jars for an authentic look.